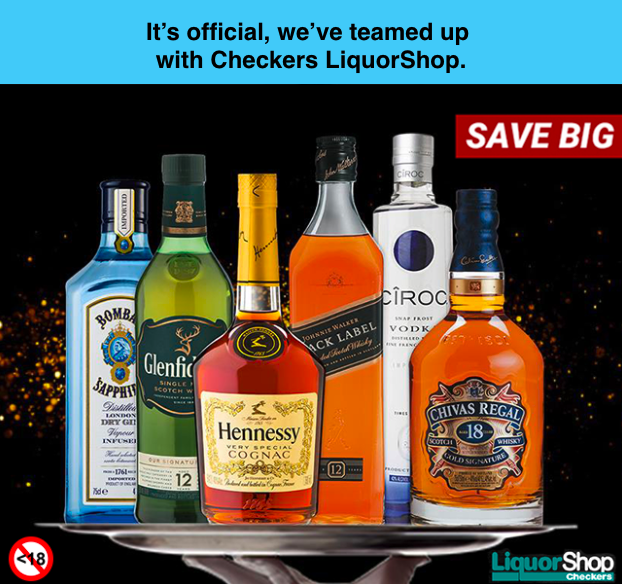 The group confirmed the partnership on Tuesday (6 November 2018), adding at the products will be sold at supermarket prices. 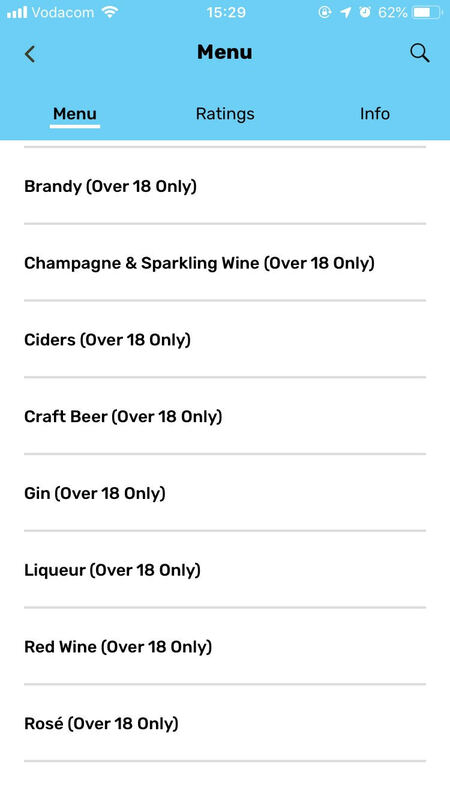 The group offers its full range, includiung beer, brandy, champagne, ciders, craft beer, gin, liquer, red wine, rosé, rum, shooters, tequila, vodka, whiskey and white wine. 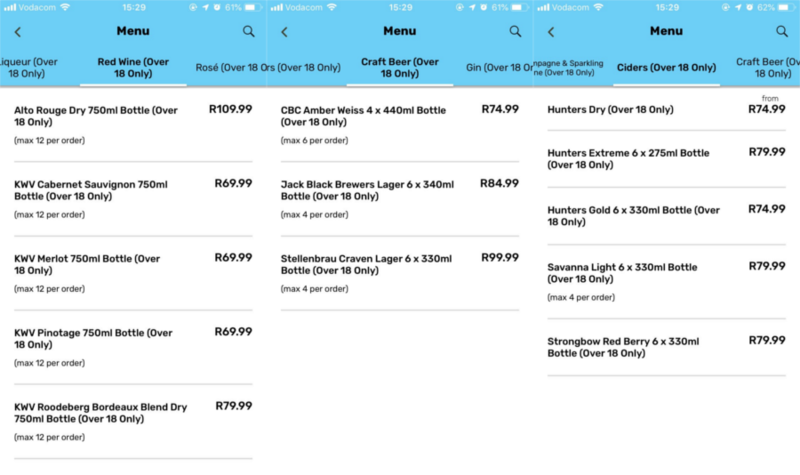 It is not the first alcohol-based partnership with the group, with some independent liquor stores already available among the listed chains. Alcohol will not be sold to persons under the age of 18 years, the group said.